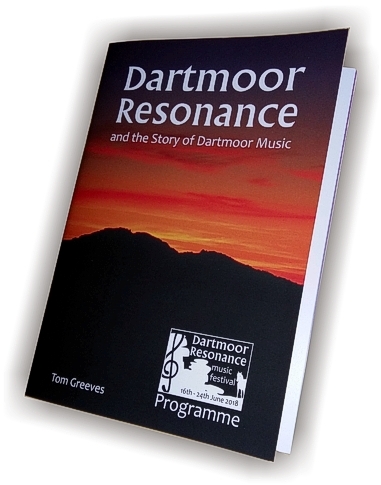 Having initially designed a logo for the “Dartmoor Resonance” music festival, Graphic Words was commissioned by the Dartmoor Society to produce a book/concert programme to accompany the festival in 2018, celebrating the Society’s 20th anniversary. 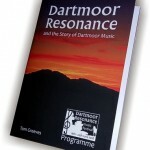 The 62-page stitched book, with a laminated cover, was designed to act both as a programme for the events of the 9-day festival, and also to include “An Outline Story of Dartmoor Music”, an essay about music on the moor by Dartmoor expert and Chairman of the Dartmoor Society, Dr Tom Greeves. 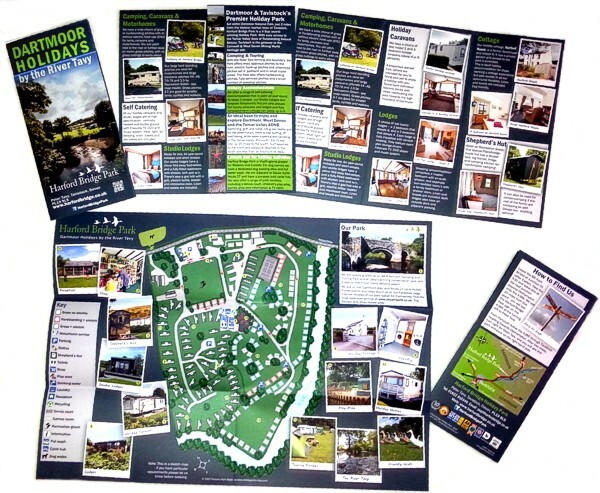 Graphic Words assisted with the design and layout of the booklet, editing the photographs used throughout as required, and sourcing additional images where necessary. 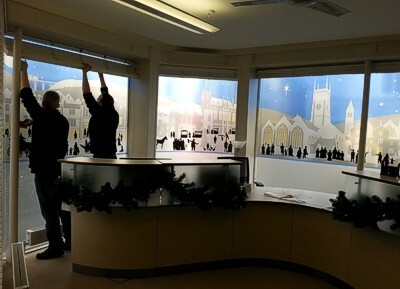 The illustrations includes some stunning landscapes alongside a variety of historic images, including early photographs, prints and sketches of various locations. 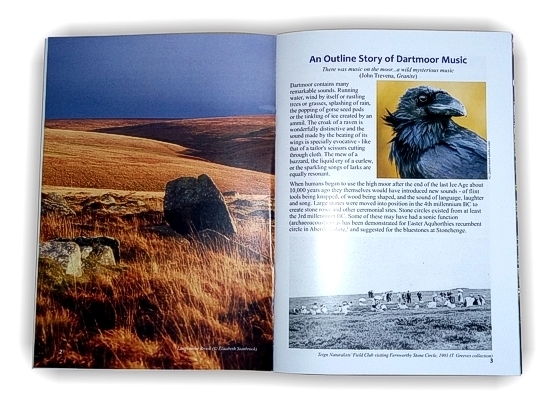 The first part of the book consists of the “Outline Story of Dartmoor Music”. 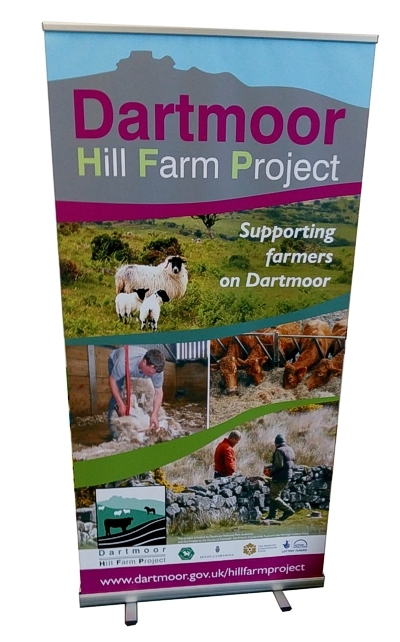 The second section provides a programme for each event in the Festival – held at different locations around the Moor . 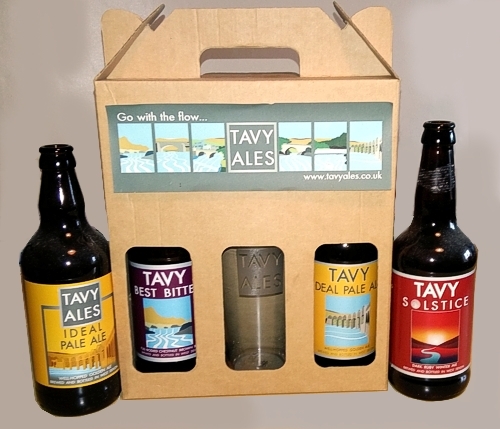 These pages are colour-coded at the edges for easy reference. 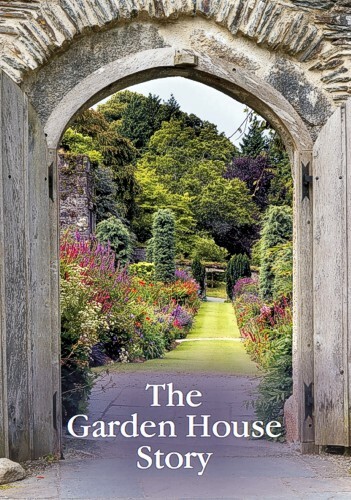 The book concludes with brief biographies of the composers, conductors and performers taking part in the festival. 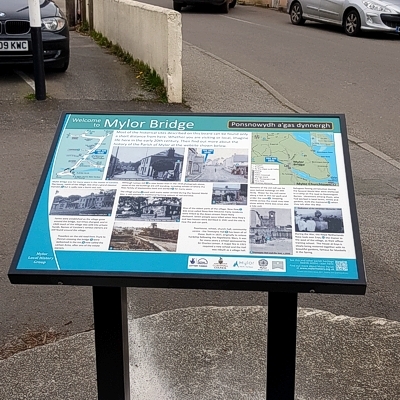 Graphic Words also assisted with design of posters and flyers to advertise the dates, times and locations of the various concerts.